This poem was written by the audience at the Christmas Feast reading Jo Bell and I did in Northwich Library on 8th December. Christmas is Yule in disguise, a shadow of festivities past. pine needles embedded in carpet pile. Christmas is Dad appearing with port at regular intervals. and hear again those dear loved voices. with Elizabeth at 3.oopm on Christmas Day. I can find a new Utopian, peaceful, multicultural Christmas. 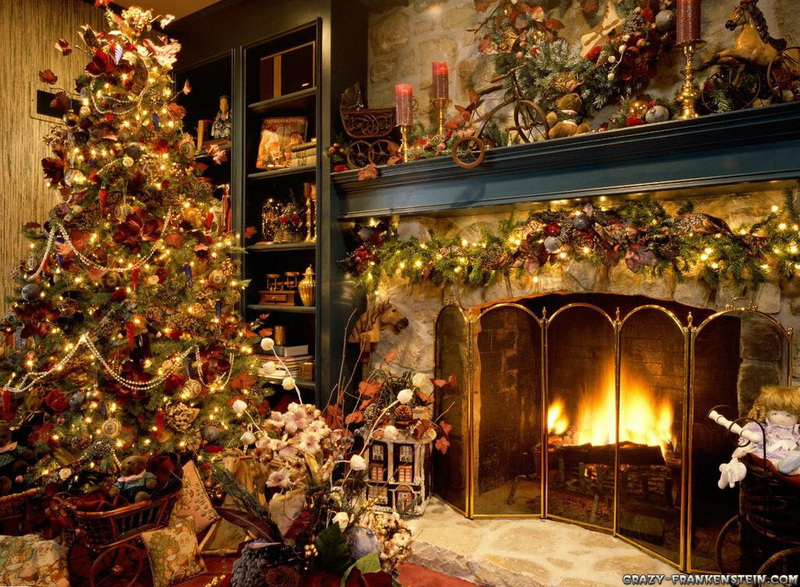 Christmas is Dickens, stories round the fire, singing round the piano. Christmas is when you unknowingly give the gift of poetry. Being a writer can be a lonely occupation, which is why we all love doing readings. But we also love the company of other poets, al least I do. Recently I have had the priviledge to have Ian Parks staying over when he came to read in Northwich Library at my poetry series. We talked about poetry until we were both exhausted and happy, and Ian gave me lots of advice, for which I was deeply grateful, about which magazines might like my work, and people to contact etc. Best of all, we are now firm friends. The same thing happened with Ira Lightman last night. We was just passing through, and I offered the use of our spare single room. It was fabulous to meet someone whose hero is Wordsworth, who loves Milton and Tennyson and is so knowledgeable about poetry, but in different ways to me. Ira will be coming back. So will Ian. And I feel at last that there ARE people I can really talk poetry with as well as dear Matt Simpson. I seem to be moving forward at the moment. The New Generation is doing well, but I am waiting for a reprint at the moment. I have an offer to be interviewed for a Welsh radio station, seven glowing Amazon reviews, and several school bookings. Best of all, Salt has arranged for me to read at The London Review of Books Bookshop 0n 28th November because I am in their Christmas catalogue. I will be reading with Philip Gross! Yes, I know. PHILIP GROSS. I am also making a London debut with my adult poetry (not that there is a huge difference – my adult poetry is more about things that children are less interested in) the night before at The Shuffle, at the Poetry Cafe. I have a guest slot, along with some other interesting poets I have heard of, who will be good to meet. I am looking forward to my Salt chapbook, having done the proofs last week. It’s looking good and I am going to enjoy reading from it. I am also putting together a brand new sequence of elegies for Matt Simpson, looking back on our friendship and some of the happy memories I have. I suppose this is part of coming to terms with his sudden death last year. I recently wrote an article for a Liverpool magazine, The Accent. I was grateful to be asked, and am keen to do anything that spreads appreciation of Matt. I don’t want his poetry to disappear. A perfect Christmas present for children and adults in touch with their inner child. on 27th October, Ian Parks, well known Yorkshire poet, is coming to read in Northwich Library, starting at 7.30pm. He will be introduced by me and followed by tea and biscuits and an open floor. I am very much hoping to have a bit of Hallowe’en flavour to the readaround, with this important date coming up. I love Hallowe’en and it’s always good to see the shops making a bit of an effort, like in Nantwich today where many displays provided hooks for the imagination. 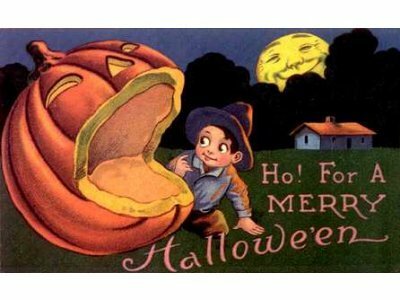 Hallowe’en is a chance to enjoy gothic stories and old ballads, to read M.R.James and relish the thrill of spooky things as the night draws in. And fixed a candle within. Treacle toffee’s cool in the tin. our costumes are fully prepared. in tights and cloak of red. as pale as one undead. a skeleton and a ghoul. monsters, devils, ghosts and sprites. Now it’s time for stories. and lots of others too. Ian Parks: I know how good he is because I reviewed his first collection as I thought it was excellent – and he told me he quoted it on his next few books! He has several books available and one of them is a collection of his love poems. We are looking forward to meeting, and I hope many people will come to the reading. We don’t have many poetry events in Northwich, and we need to pull in a decent audience, or we will not even have these. The evening ends at 9pm. So it is do-able for everyone, even if you have work the next day. The open floor is always a treat – and we even have a regular young poet who reads her work. Yes, the evening is suitable for family audiences – and after all, is IS half term! 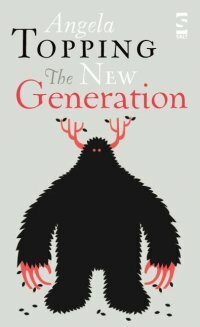 The New Generation is published by SALT at £6.99, but Amazon have a really good deal at the moment. Do consider buying the book. Copies will be available on the night, along with books by Ian Parks: The Landing Stage (Lapwing 2010 £10) and Love Poems (Flux 2009 £7.95) Perfect for unusual Christmas presents. Last night’s reading at Northwich Library was fun. As usual (well it is only the second one) I started off the night, then Peter enthralled us with his gritty, down to earth and sometimes funny poems. I still love the tree poems best. Peter has a lovely way of writing: close to conversation yet heightened. The readaround section was interesting, with a wide variety of material. The audience was different this time and it was nice to see some new faces. I have a tight deadline for a teachers book for GCSE new specifications on teaching poetry, which is jobbing work for a poet but it does help pay the bills. I am still working steadily on the John Clare book, dying to get to the chapters where I can write about my top favourite poems, and putting poems in order for a new submission. Just been reading Chris Hamilton-Emery’s excellent book, 101 Ways to Make Poems Sell. It’s given me lots of ideas about how to reach a wider readership and work more effectively to help publishers. Since my last publisher disappeared from the earth’s crust, this is all fascinating for me. It’s good to know I am doing a lot of the right things already, but it has given me some fun ideas on more things I can be doing. So watch this space. Am still VERY excited about Salt doing my children’s collection as a solo collection for the short people has always been a dream of mine – it will make poets-in-schools bad much less cumbersome! Awaiting a delivery of natty postcards to contact local schools, with my poem ‘My Thumb’ on the front. I loved the two days I did in Huyton. Meanwhile, I await news of my Oxford application, determined not to be downcast if I do not get on the course. What will be will be.